IT’S BASICALLY SUMMER!!!!!!!!!!!!!!! MY FAVORITE SEASON OF THE YEAR!!!! Have been into WHITE lately – white shorts, white tanks, white shirts, white sheets, white shoes, all white everything! Can’t wait to be a little more tan (yes I still care about my facial skin care) by being outdoors! I hope this summer is the best summer yet (unlike last year when I was studying – had a nose disease that wasn’t curable until late summer! hahah) !! Lots in store like country concerts, wedding, ariana grande, vegas, kevin hart, etc. 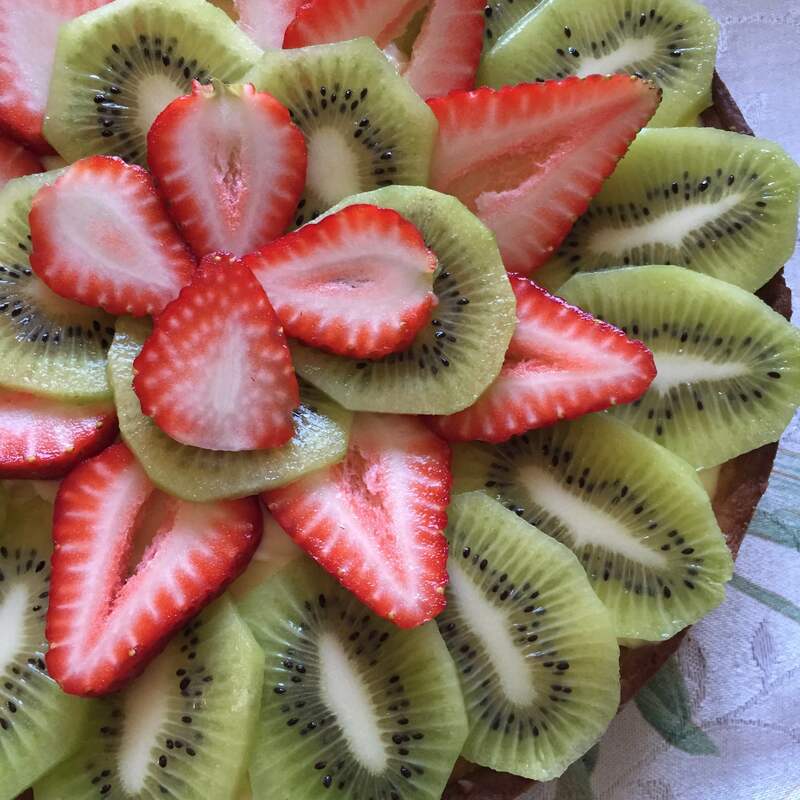 Someone invite me to a BBQ so I bring over this magnificent fruit tart and/or cream puffs (another post). Anyway happy beginning of SUMMER!!! 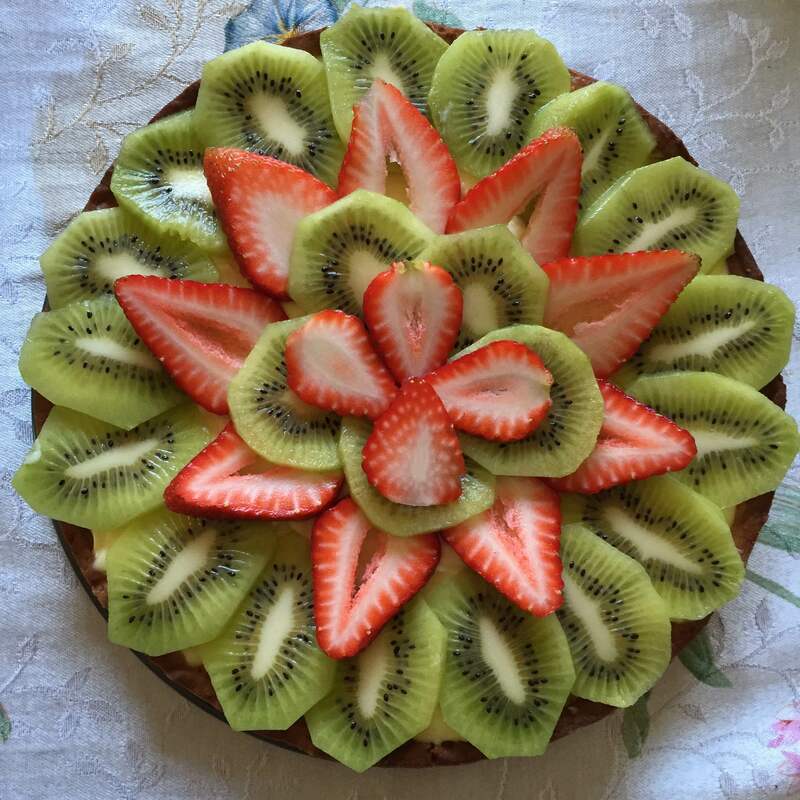 Recipe from Brown Eyed Baker. 1. 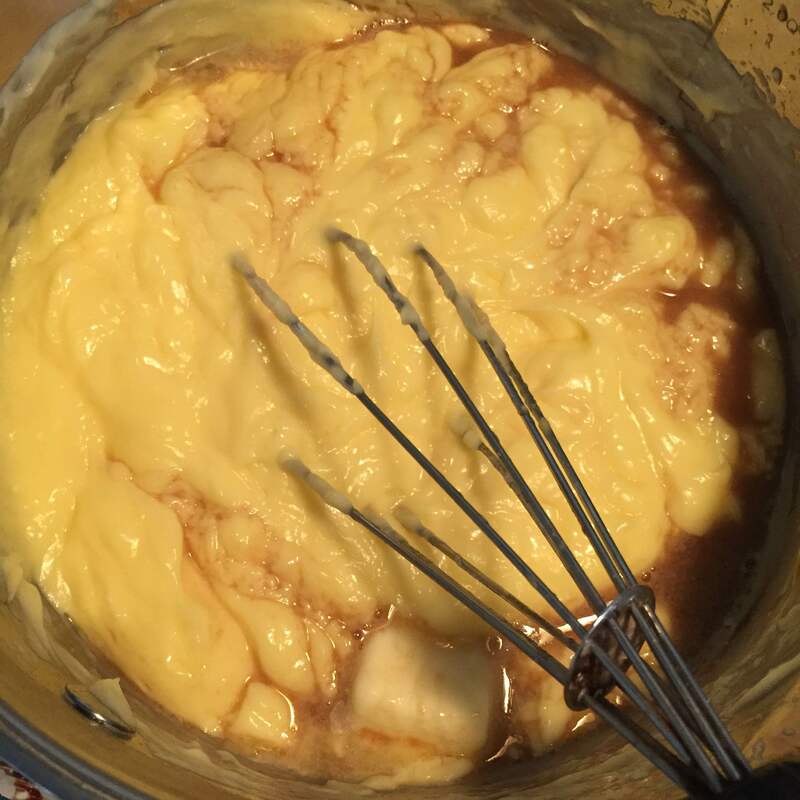 Make the pastry cream by pouring the half and half, 6 tbsp sugar, and salt into a pot. 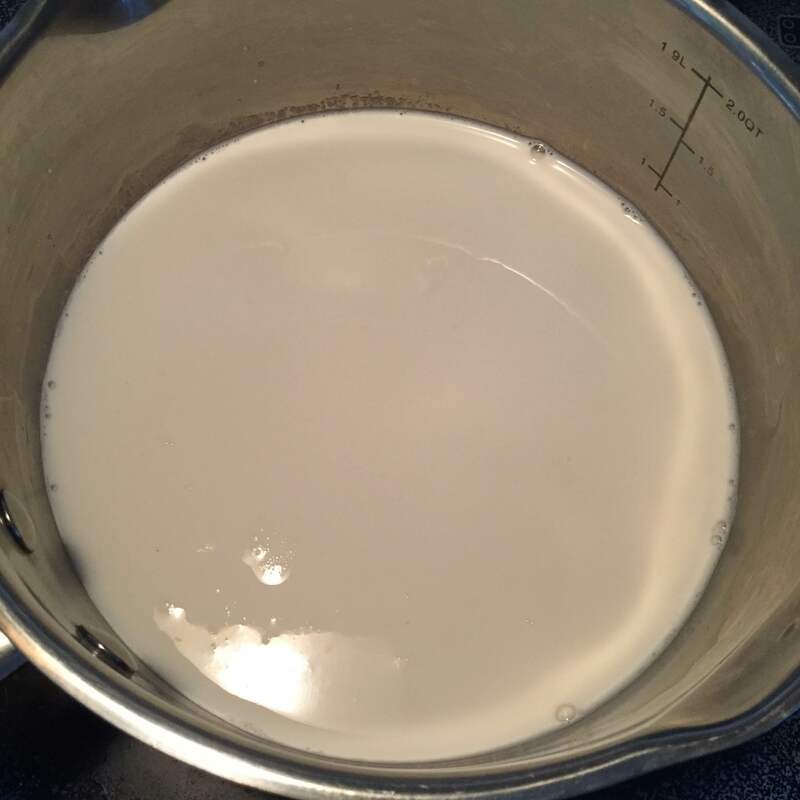 Heat on medium until the milk simmers. Stir. 2. 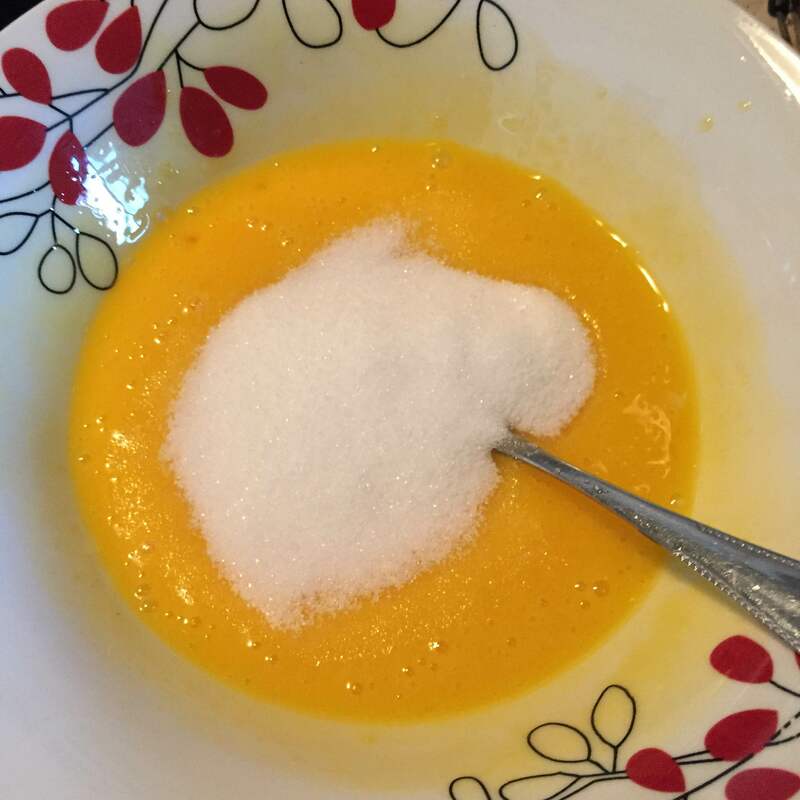 In a bowl, mix the egg yolks with 2 tbsp sugar until it is thick and creamy. Then, mix in the corn starch and stir until it’s bright yellow and thick. 3. 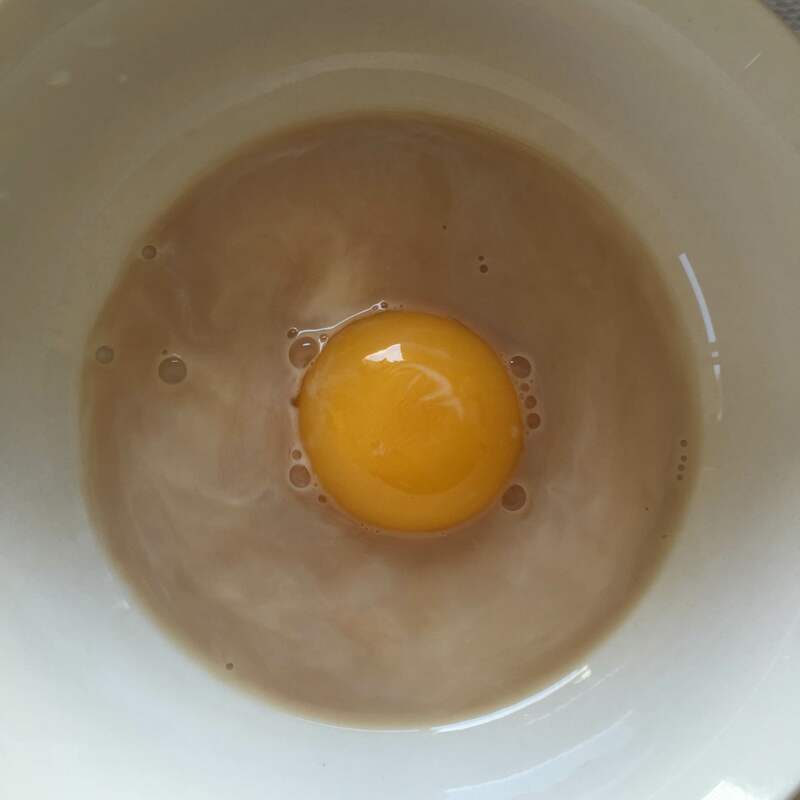 Once the half and half is simmering, pour a teeny bit of half and half into the egg yolk bowl to temper it. Stir vigorously as you are pouring the half and half over the egg yolk. 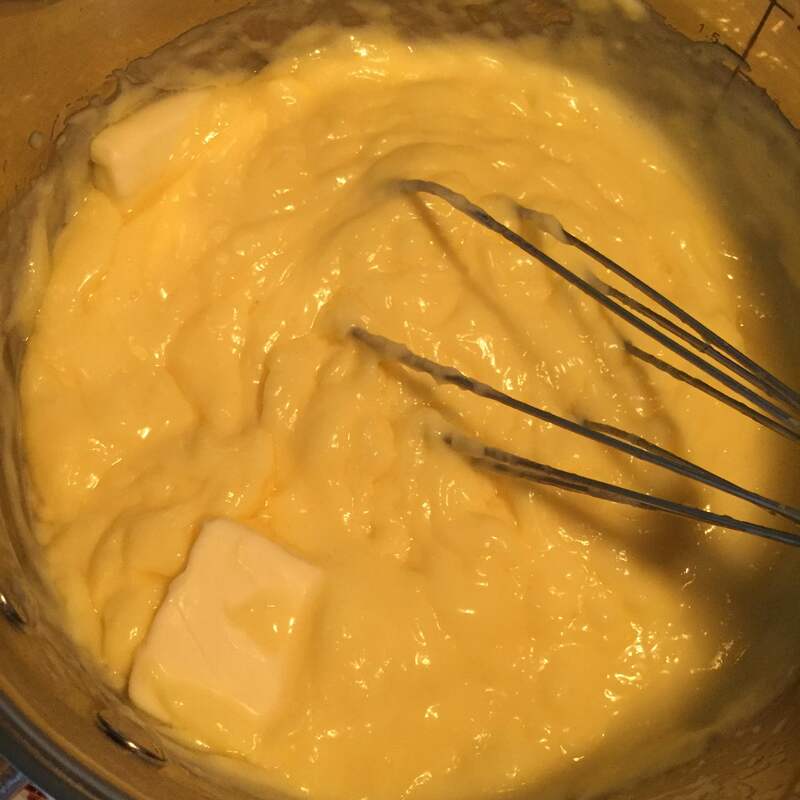 This is called tempering – you want to slowly incorporate hot milk into eggs or else the eggs cook too fast and it gets all curdy. 4. 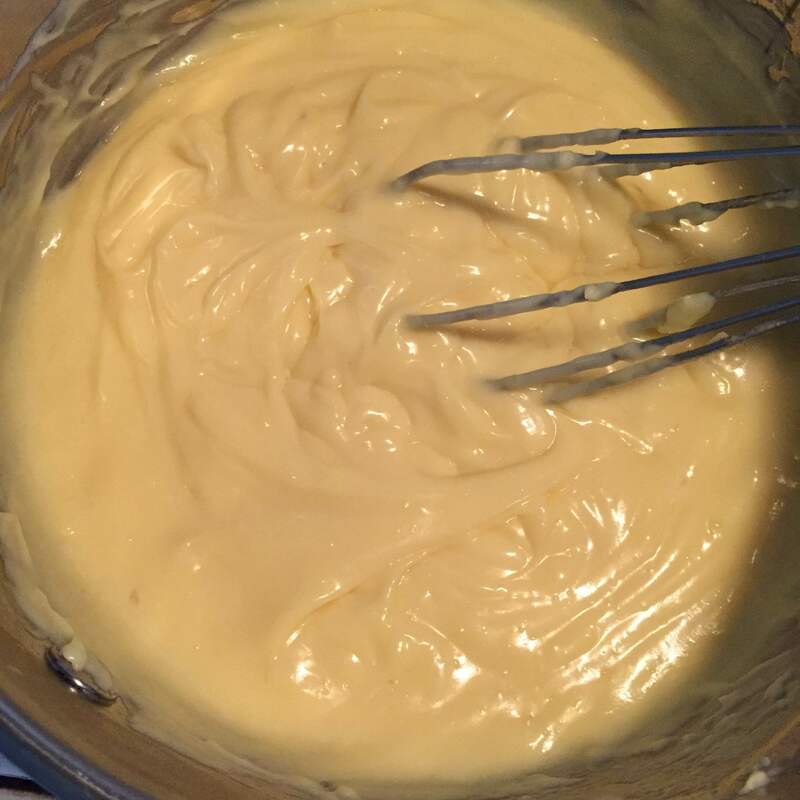 Once you have stirred and poured enough milk to get the eggs to a reasonable temperature, pour the egg yolk mixture into the half and half, keeping it on medium heat. Add the butter, stir vigorously and let the heat thicken the cream. Once the cream thickens, take it off the stove and stir in the vanilla. 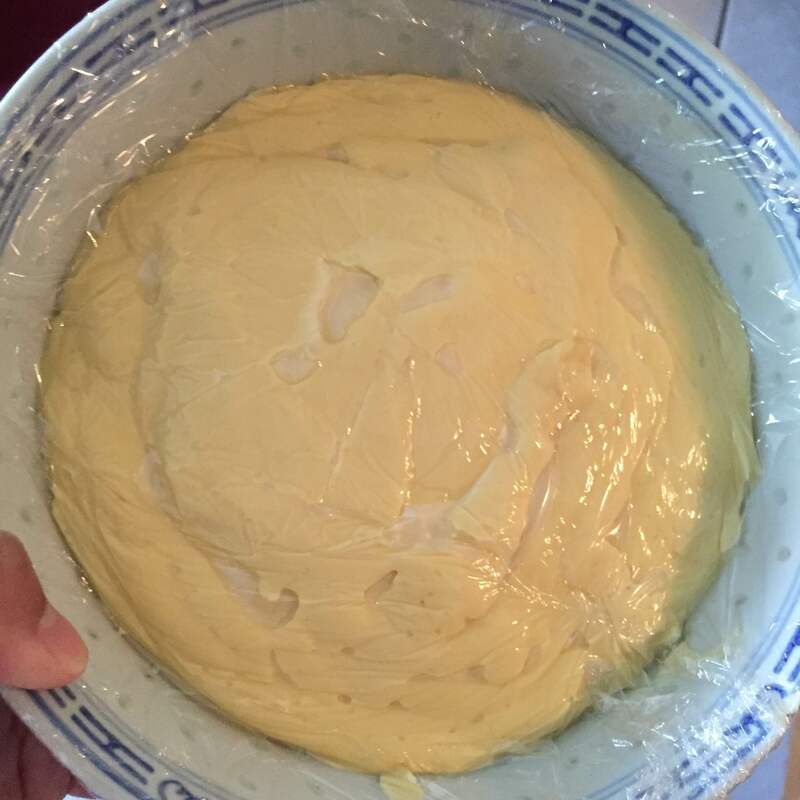 Put the cream in a bowl and put saran wrap over it, making sure the saran wrap touches the cream (or else it will form this skin over it). Put in refrigerator for at least 2-3 hours. 5. 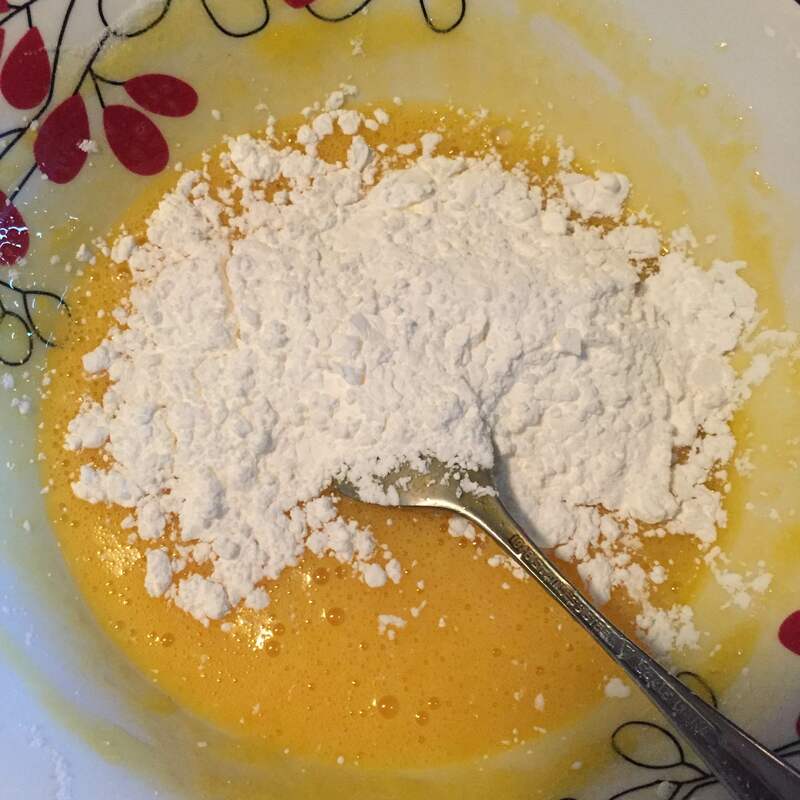 Make the crust by mixing the egg yolk, milk, and vanilla in a bowl. Set aside. 6. 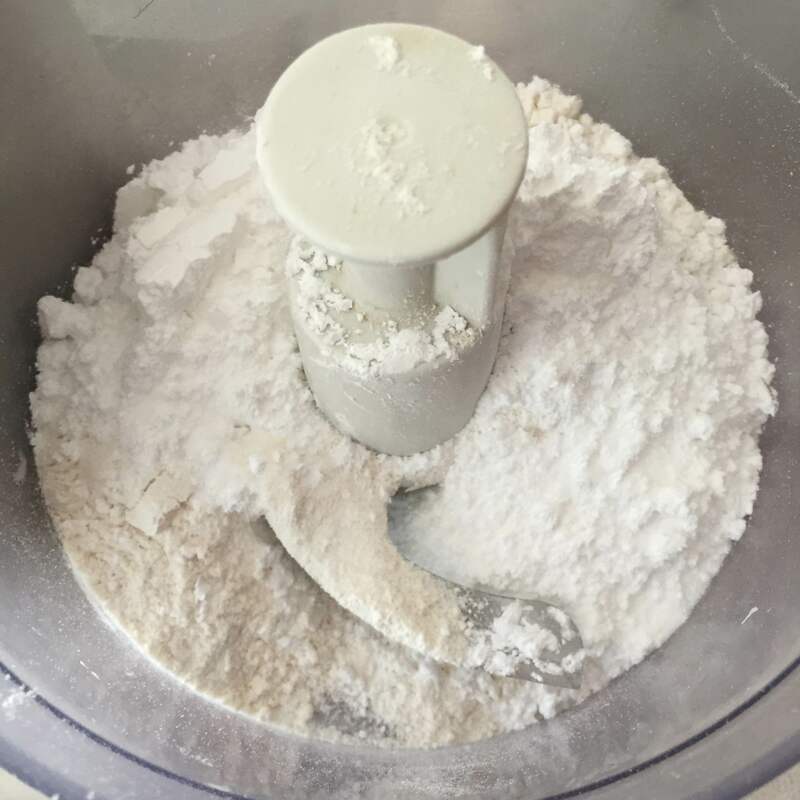 In a food processor, place the flour, powdered sugar, and salt and pulse 10 times to combine. 7. 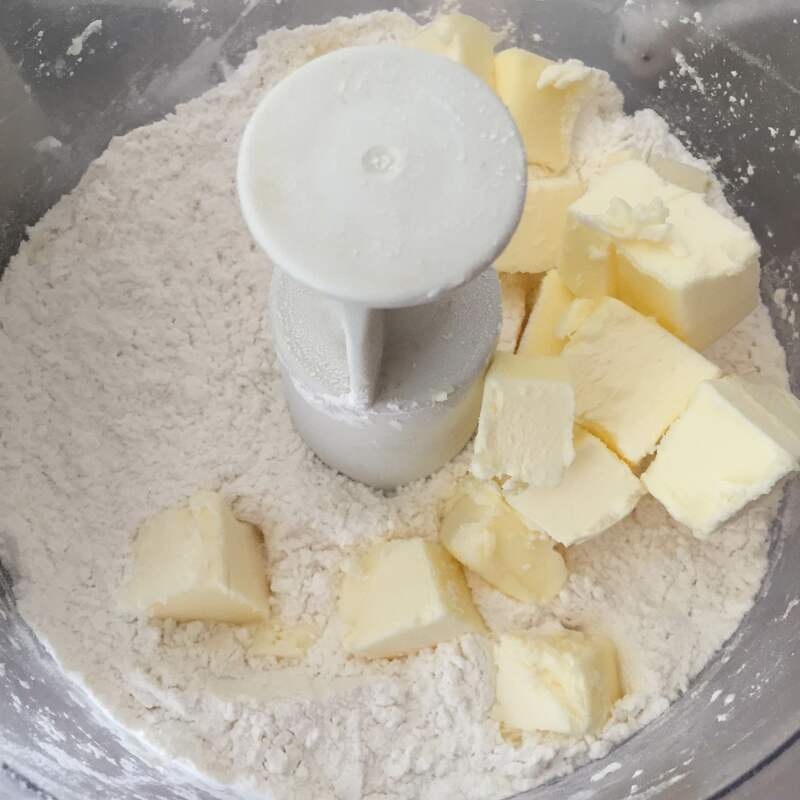 Place the butter cubes in the processor, and pulse about 15 times, until the dough comes together. Place in the fridge and refrigerate for at least 1 hour. 8. 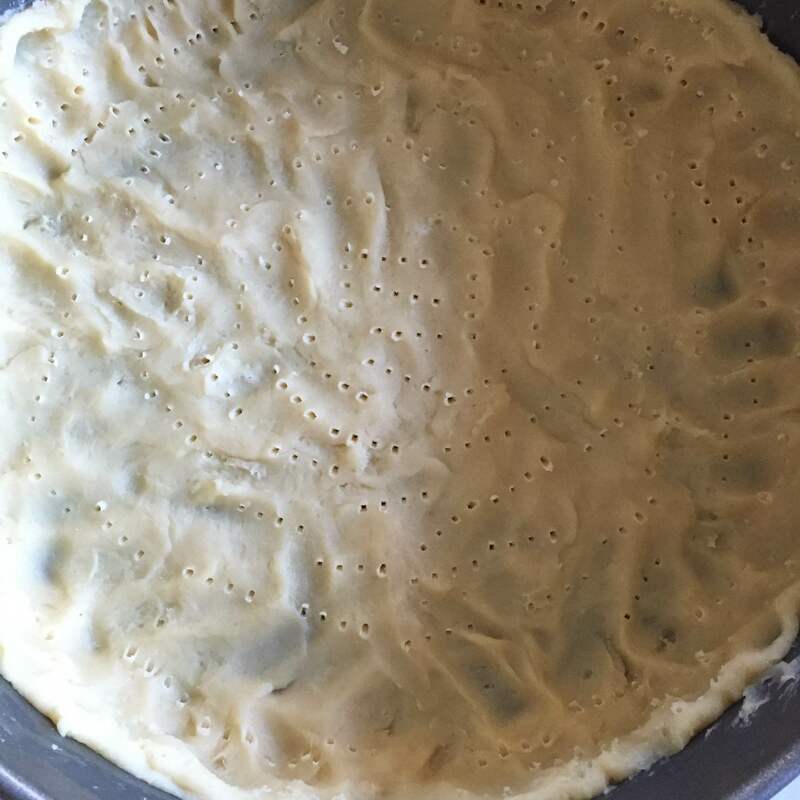 Once the crust has been refrigerated for at least an hour, place 2 parchment papers on both sides, and roll the dough until it about the size of your tart pan. 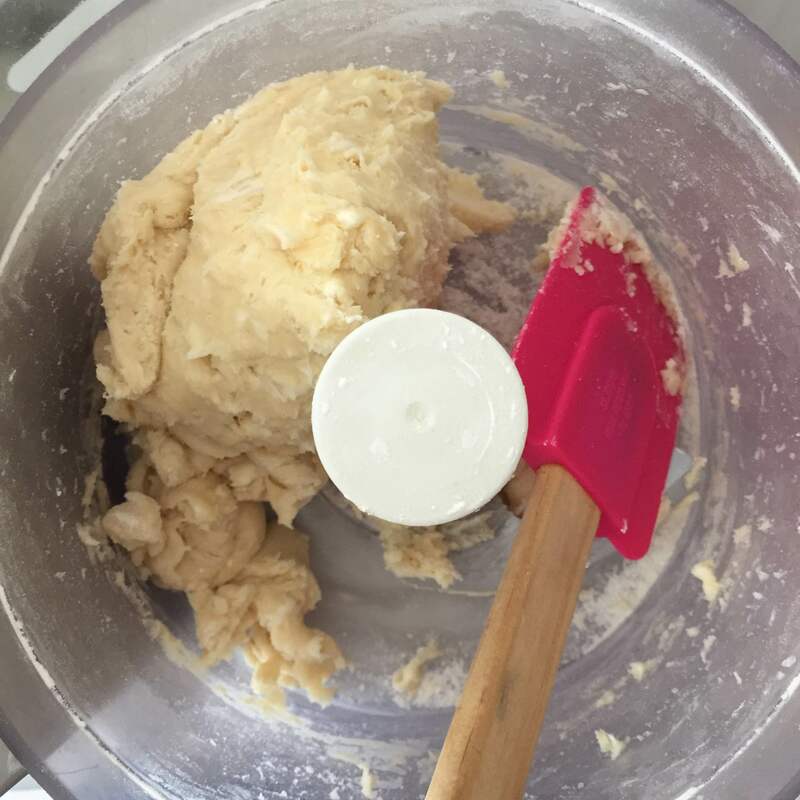 The dough is very smooth and sticky, so if you don’t roll it to the exact size, that’s fine, you will use your hands to press the dough into the crimped edges of your pan anyway. Using a fork, prick all over the dough. 9. Once the crust is placed in the pan, freeze for about 30 minutes. Preheat oven to 375 deg. 10. Place pie weights on parchment paper (you can use store bought pie weights, rice, beans) and place it on the crust. 11. Bake at 375 deg. oven for 30 minutes, and then take pie weights off and bake for another 5 minutes, until golden brown. 12. Let crust cool completely. 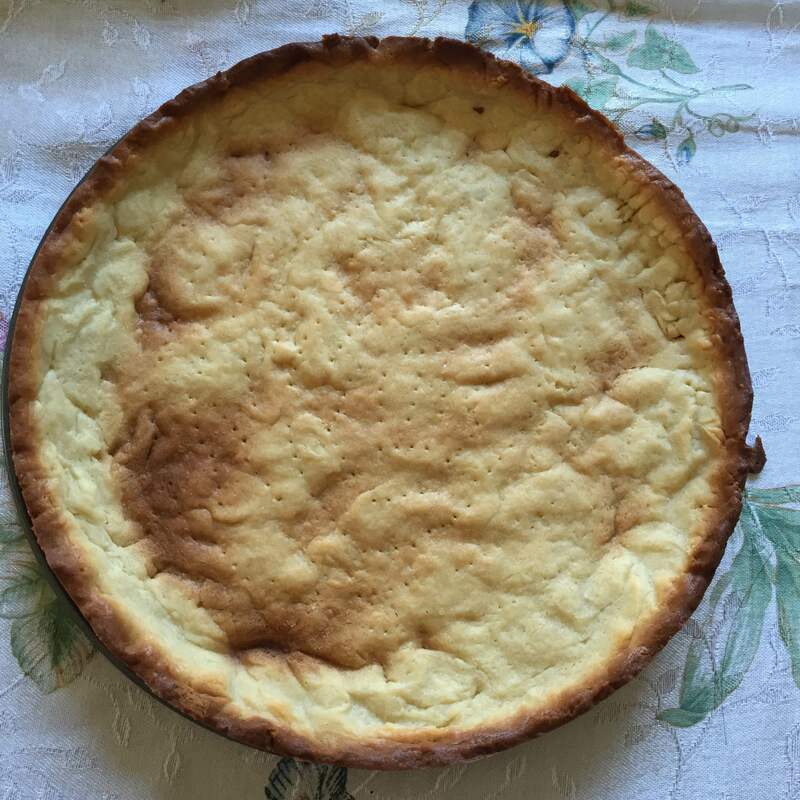 Place pastry cream all over the crust (you will have about 2.5 cups leftover for 12 cream puffs! Next post I promise!). 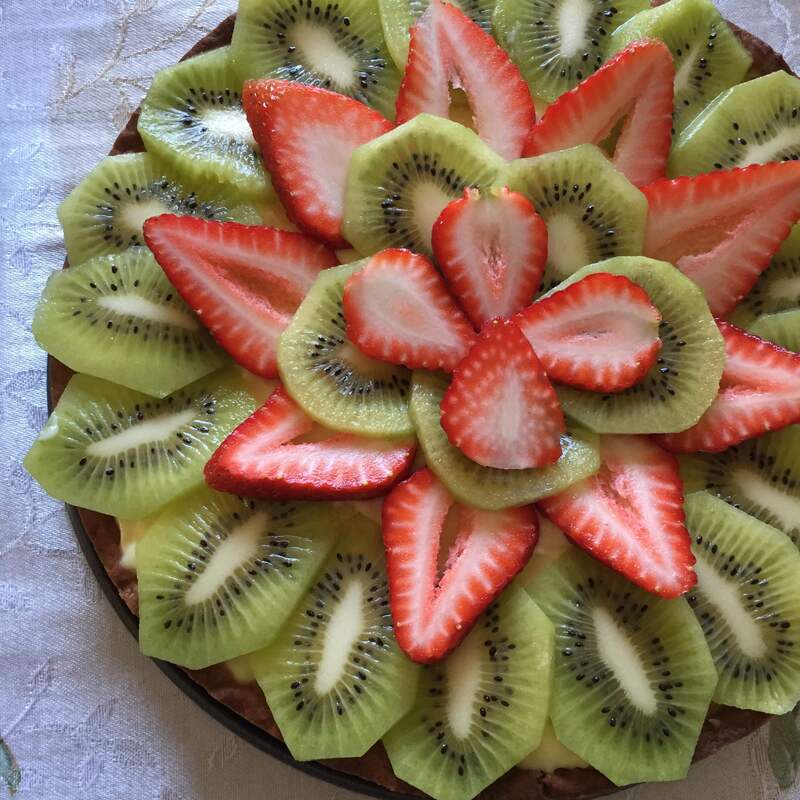 Decorate with cut seasonal fruit! Serve!